This is just to let you know that I’ve moved. Although my one more pair of boots page is still in existence, I won’t be writing there anymore. This will be my brand spanking new, funky website. We’re just entering winter and I am freezing, but it’s all good. Life’s busy, Roz is settling in very well in playschool, and college is slowly taking over my life again. So I decided why not make it even more fun by setting up a proper website? 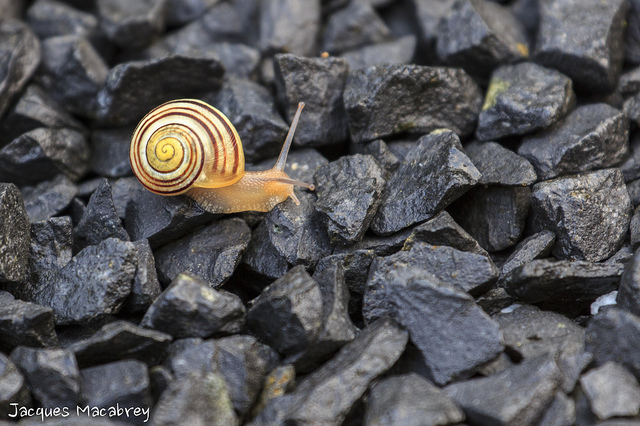 I liked the image of the snail because that’s what I’m trying to be at the moment: slow and steady and stable, with a good solid house, even as I deal with hard and difficult things beneath me. I’m still chopping and changing and making this place look good, as well as sorting out twitter, facebook and other social media…properly this time, so it’s still in flux, but I promise it’ll all be done this side of the winter solstice. If you followed my blog before, then I am delighted you’ve made it here. If you’re new, then wa-hey, good to see you. Either way, stick around, get familiar with the new site, leave a comment and see you soon! …and yes, I am sorting out the various images at some point. It took me forever to find the right snail…(didn’t think I’d ever use that sentence in my life! oh well done you! Looks fab and all your hard work has paid off. I love the new name! Welcome home and may you be very happy here!!! Thanks Helen, still a few kinks to work out but I’m loving it! Much needed inspiration too! Thanks Emily. Yay! Congrats on the new space, and I love the name. Thanks Christine. It took a while to come up with and I’m really happy with it too. Lovely new site!May you be very happy here! Thanks Aedin, I really hope so too. Next story Yes, Bob, many Africans know it’s christmas, now please stop!